The F4100 Stereo Earphones are extremely small, measuring only 5.5mm in diameter, and features a hard aluminium-magnesium alloy anodic body. 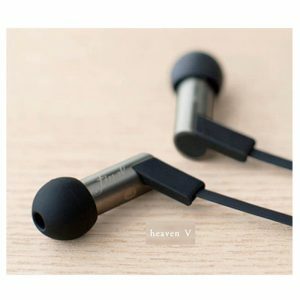 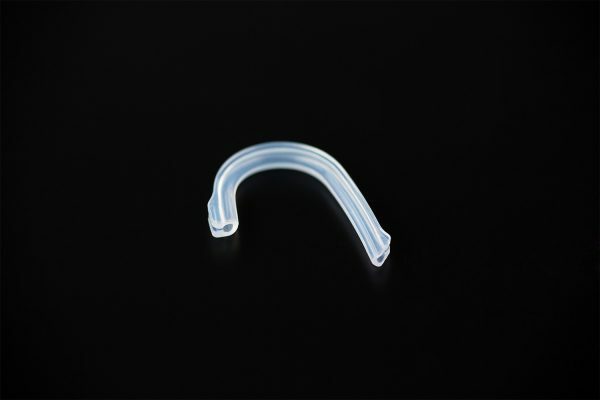 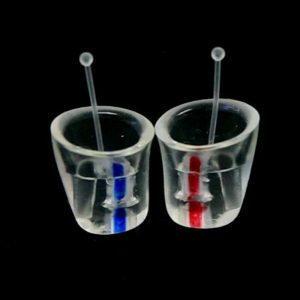 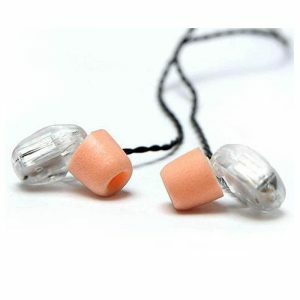 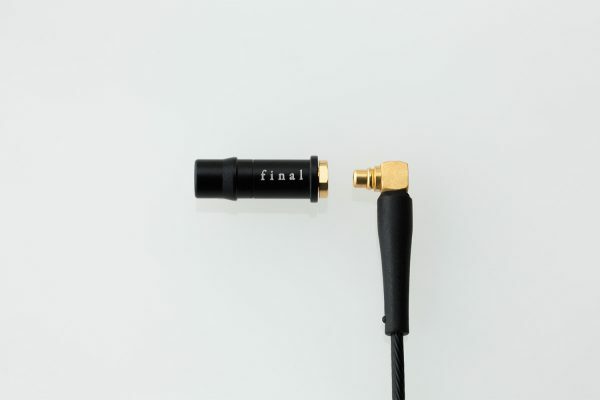 This design allows the user to customize their fit and optimize the earphones position within the ear canal to deliver high resolution and a rich bass tone. 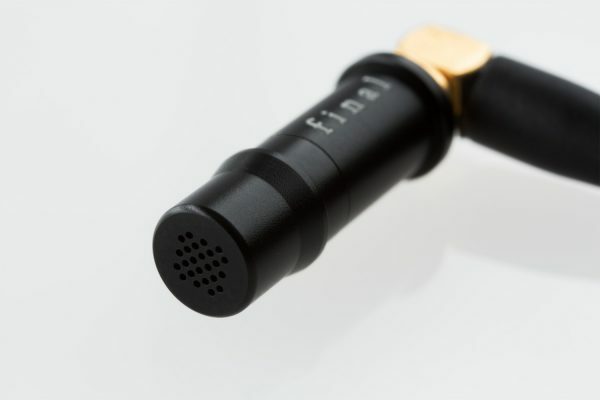 The F4100 employs a detachable MMCX connector and high purity OFC (Oxygen Free Copper) wire. 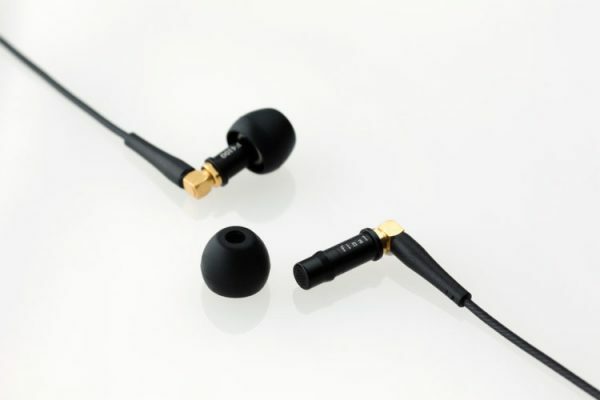 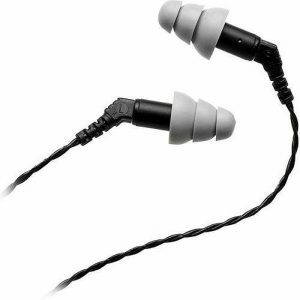 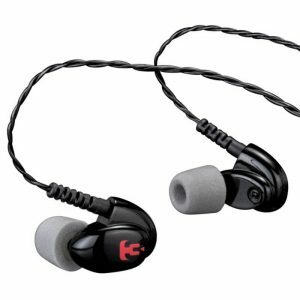 It also comes with accessory ear hooks to prevent microphonics from the cable, and two styles of ear-tips – Slim/Standard Black Silicone Domes and Slim/Standard Black Comfort Foam Tips. 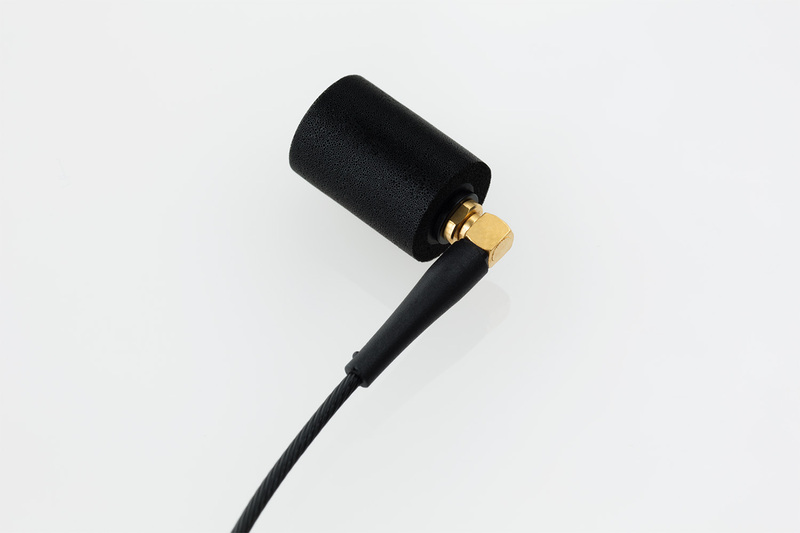 If you want to “customize” the fit with a custom-fit earpiece, please contact us for the nearest dealer locations.